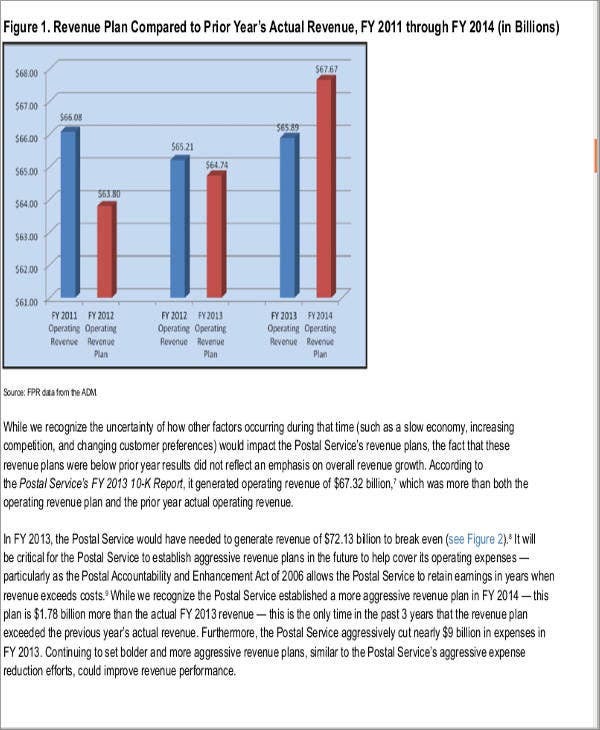 Every business has projections created based on the previous performance of the operations of a business. 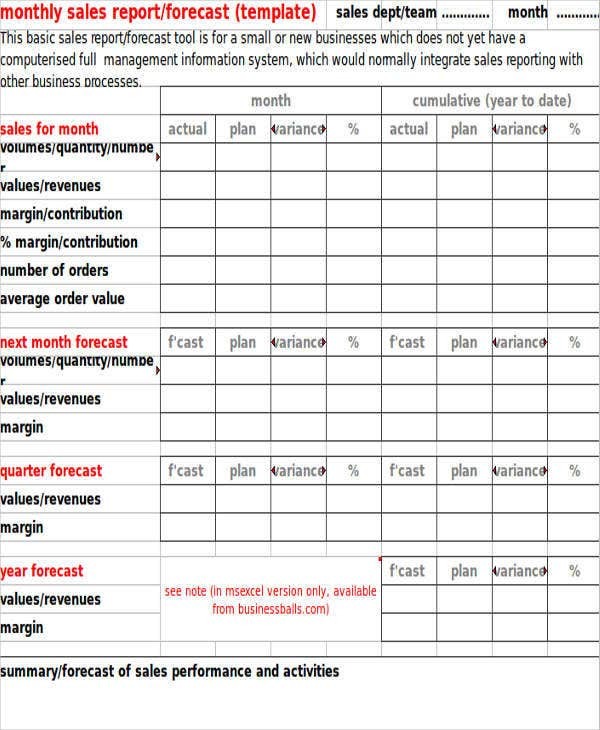 When it comes to increasing of a company’s sales, a sales business plan serves as the guide for the company implemented for a certain period, most often, monthly. A business conjures different strategies such as a marketing strategy which will aid in the increase of product sales for the month. In this connection, a plan must be created to give easy reference for the stakeholders involved in selling the company’s products. 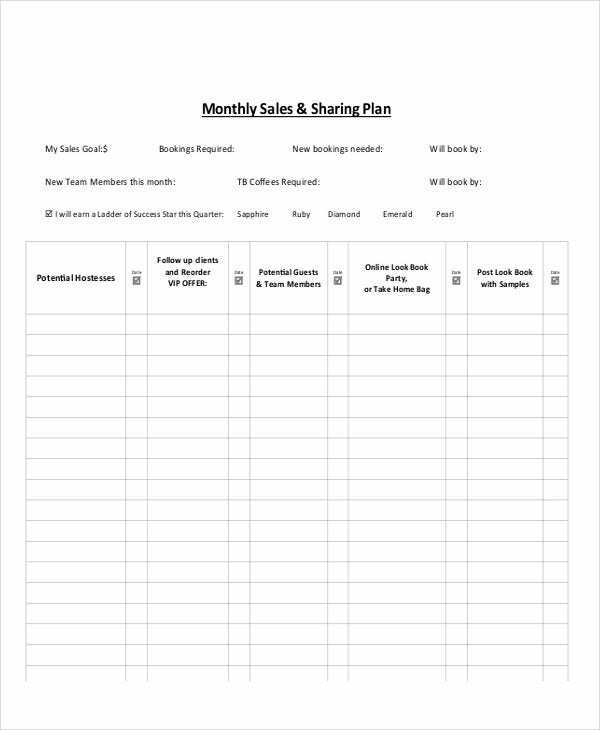 The following monthly sales plan templates can serve as your guide in creating the sales plan for your business.You may also see Plan Templates. 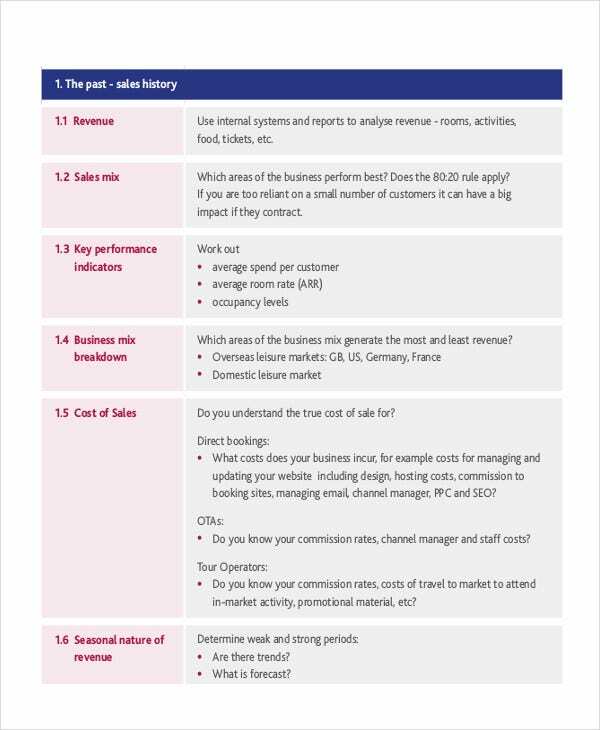 A sales plan is an outline of the target sales the team must achieve in selling company products or services. This plan details the strategies to be executed by the sales team in order to attain the goals of the company. 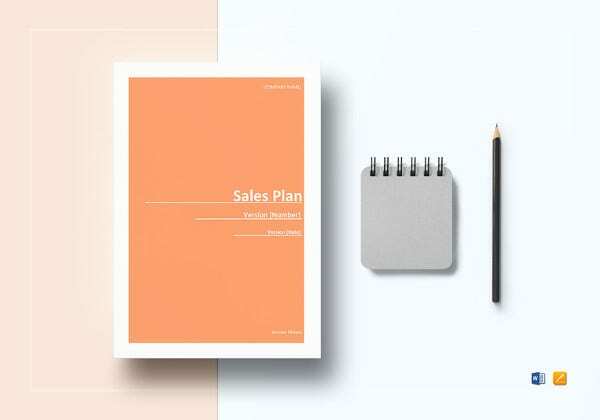 The sample sales and marketing plan template on this website shows formats of sales plans coming from different industries. It aids in identifying the target goals of the business. 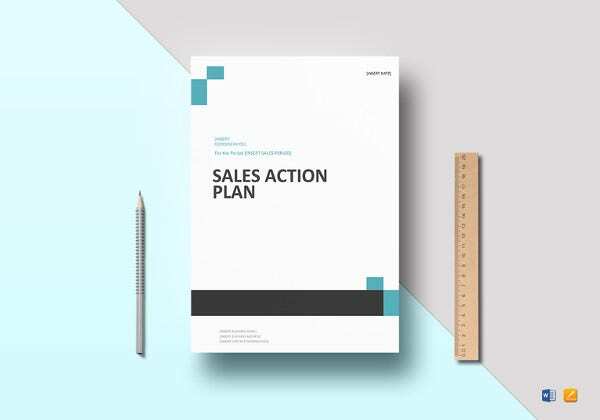 A sales plan contains the definition on what objectives are to be achieved by the team within a given period. It helps in creating tactics applicable to the target consumer market. 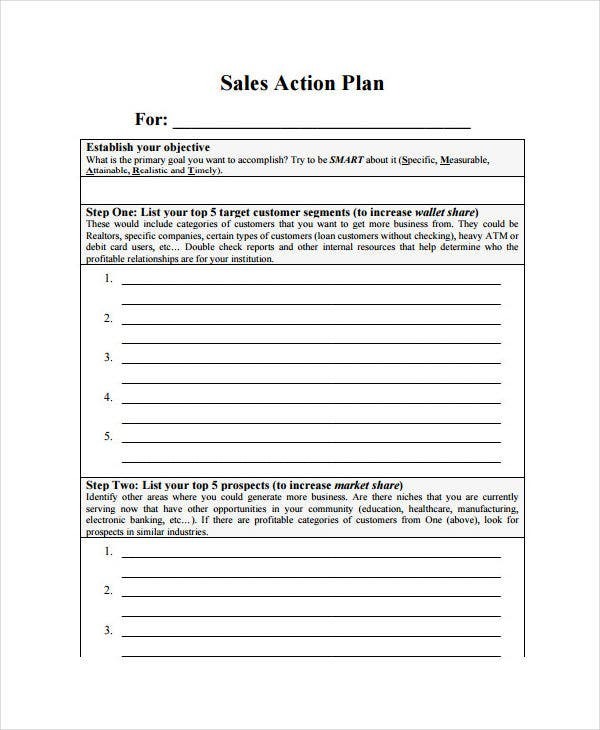 A simple marketing plan template, similar to sales plan, holds the discussed strategies to be done to increase sales for the target consumer market. It encourages the sales team to work harder to achieve goals. With the laid out goals and strategies, the sales team already has an idea on what to do motivating them to reach the set sales targets. It sets the budget needed to execute the prepared tactics. 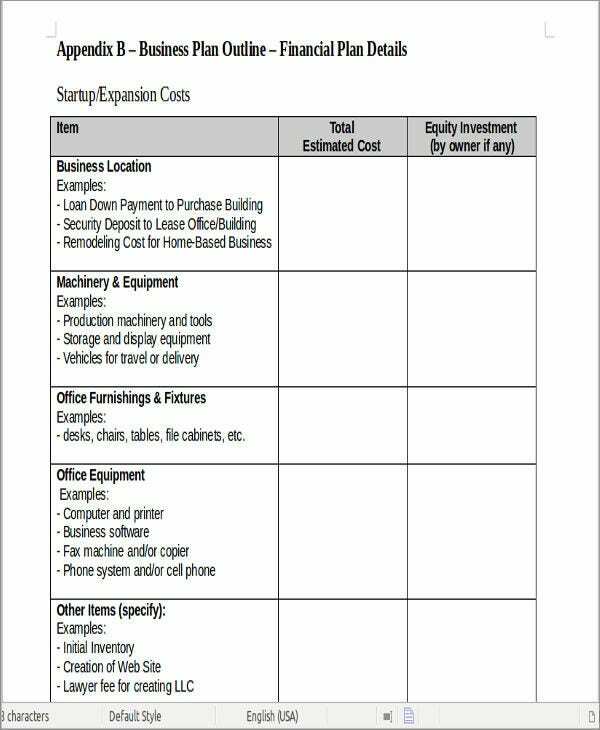 A sales plan is made in consideration of the budget the company has given in order to achieve the sales targets for the specified period. Make fresh and diversified tactics. It is important to have different strategies in targeting your monthly sales quotas in order to cater to different kinds of consumers in the market. Take the information presented on the music marketing plan template of this website as an example. Know which goods are difficult to be sold. You are not going to rely only on the fast moving products to achieve the sales targets. You need to execute strategies onto slow moving products for it to be sold. Include everyone on the sales team in the planning. Every member on the sales team must contribute in making the monthly sales plan of the company. They can raise concerns to be addressed and brainstorm ideas on what to do to attain sales targets. 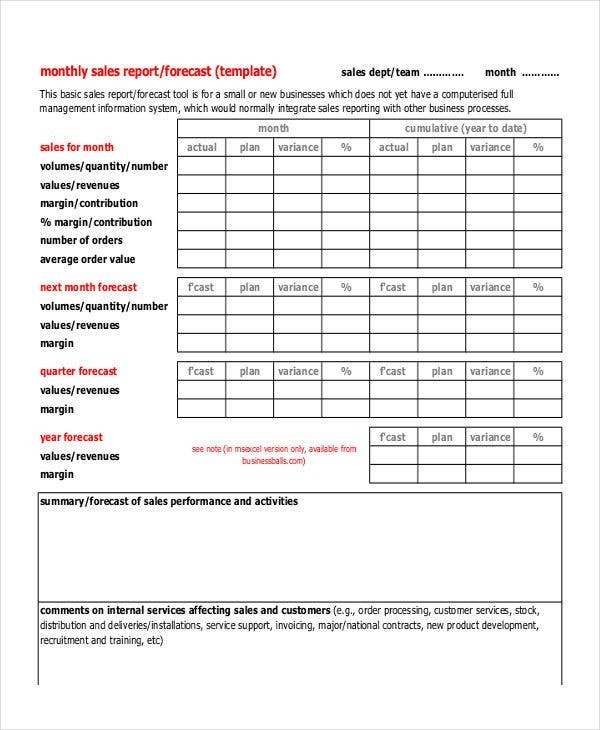 Making a monthly sales plan drives the focus and the effort of the sales team to the direction of achieving the target sales as set by the management of the business. 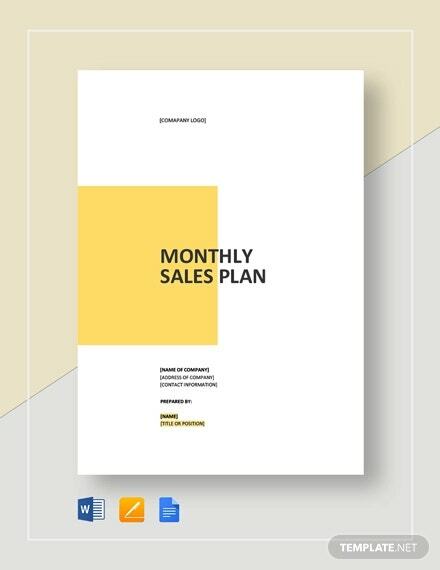 These monthly sales plan templates illustrate various samples you can refer to in the creation of your monthly sales plan.